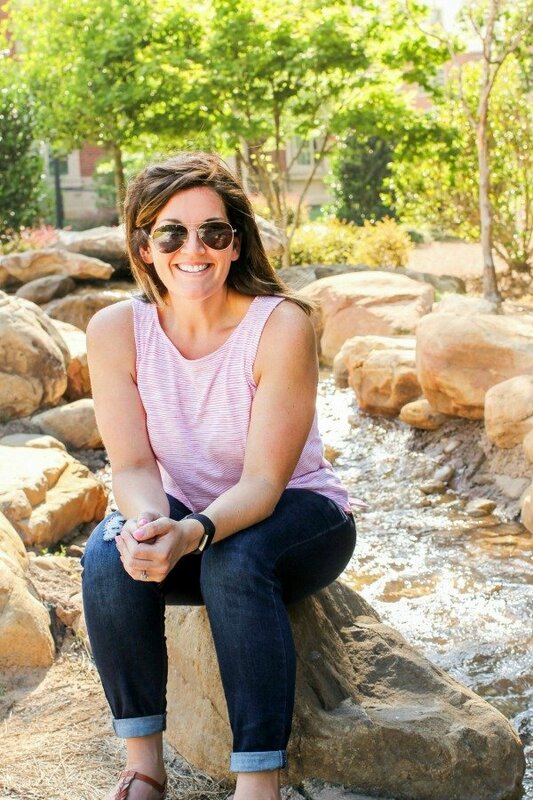 January 8, 2018 By Allyson 8 Comments This post may contain affiliate links. Read my disclosure policy. 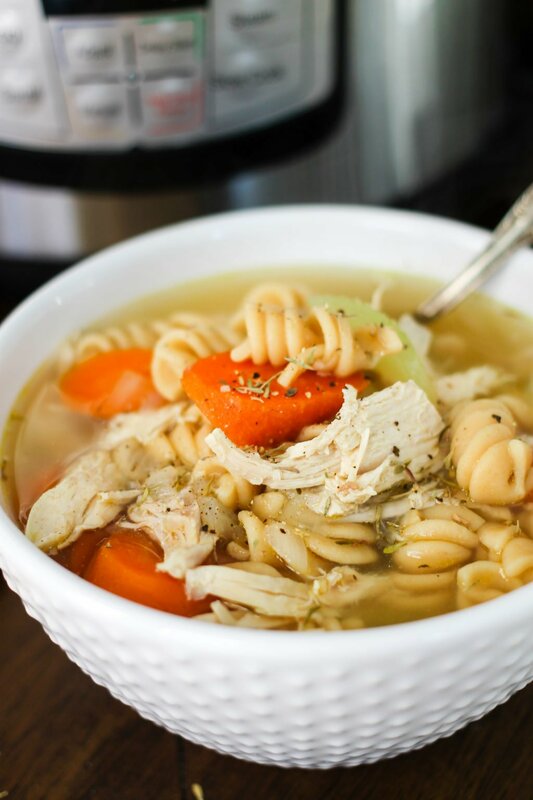 Instant Pot Chicken Noodle soup is rich with flavor and takes only a fraction of the time to make. 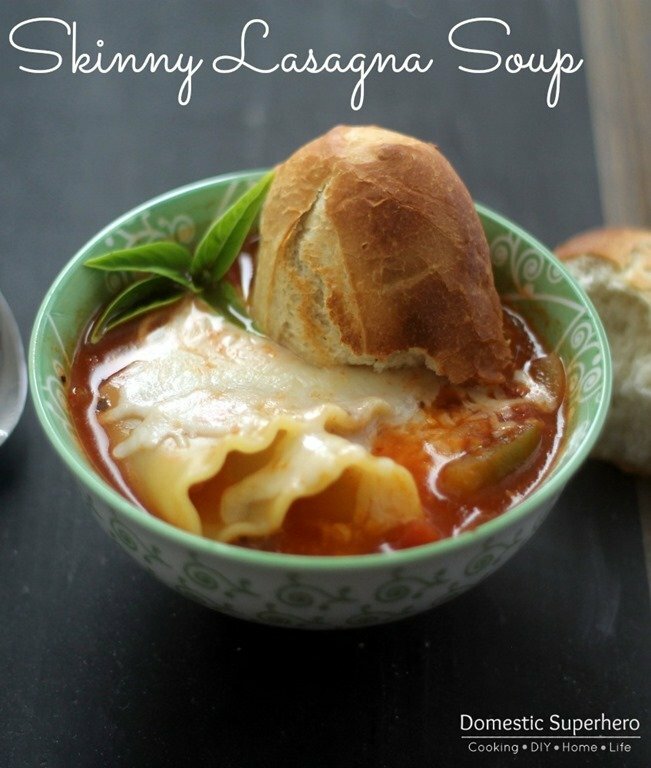 Warm up on a cold day with this major comfort food. If you haven’t jumped on the Instant Pot bandwagon, you need to. 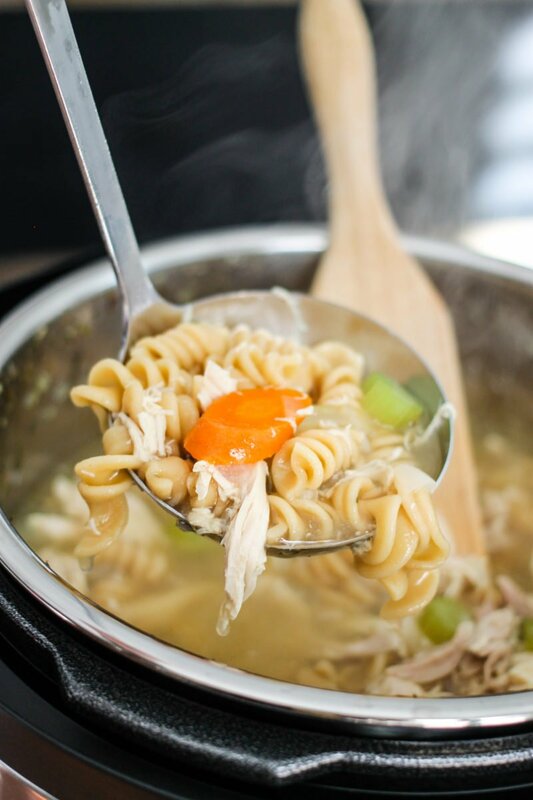 This delicious Instant Pot Chicken Noodle soup comes together in just minutes and cooks up quickly as well. 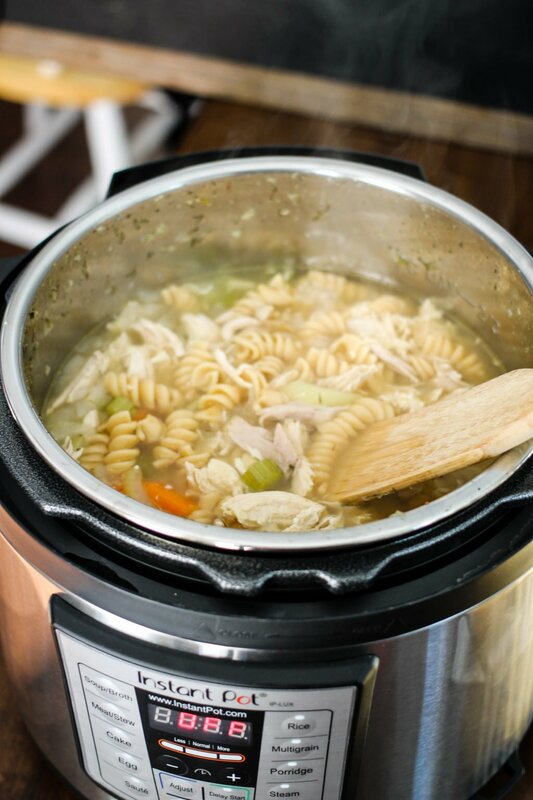 Deep with rich flavor, the instant pot helps bring out all the delicious favors of the chicken soup, without having to cook all day. 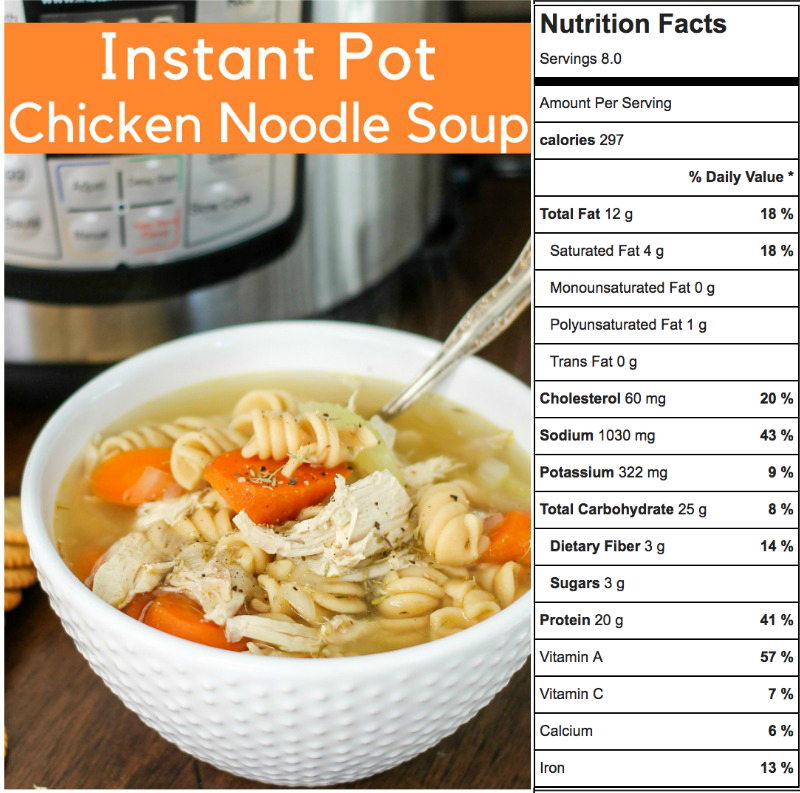 You need to try this Instant Pot Chicken Noodle Soup now! Like I said, you need to hop on the Instant Pot Bandwagon. 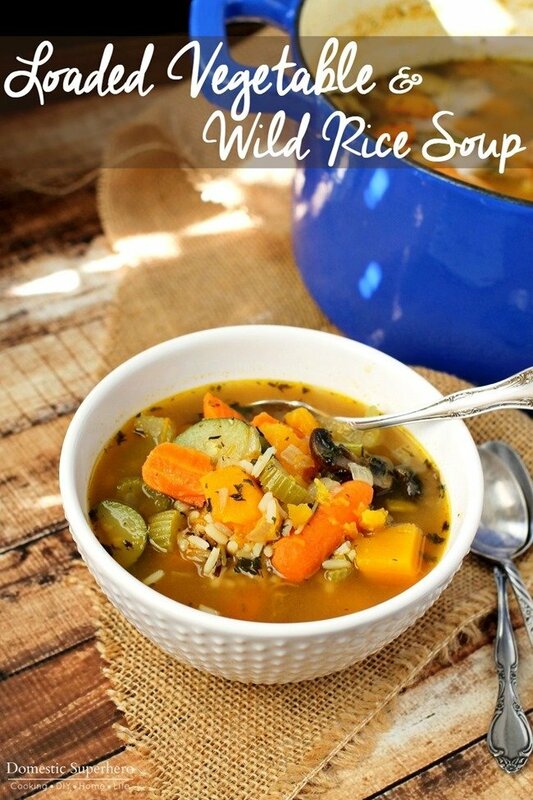 I am loving my new instant pot and it is SO versatile! You can cook pretty much anything inside the instant pot! I love that it has a slow cooker function, but you can also turn slow cooker recipes into quick cook recipes using the higher pressure! I have the 6 quart pot, but I think I might be upgrading to the 8 quart Instant Pot soon. 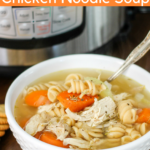 If you don’t have an Instant Pot, you can also make this Chicken Noodle Soup in the Slow Cooker- see below for instructions. When I bought the Instant Pot on Black Friday, little did I know how life changing it would be! If you don’t have one, you NEED to grab one now! Anyway, the best part about this Instant Pot Chicken Noodle Soup is that you just dump it, set it, and forget it…for a short period of time. Everything goes into the pot, you set it for 7 minutes, and then you wait for it to finish. When it is finished, you are left with a super rick flavor from the chicken and vegetables. 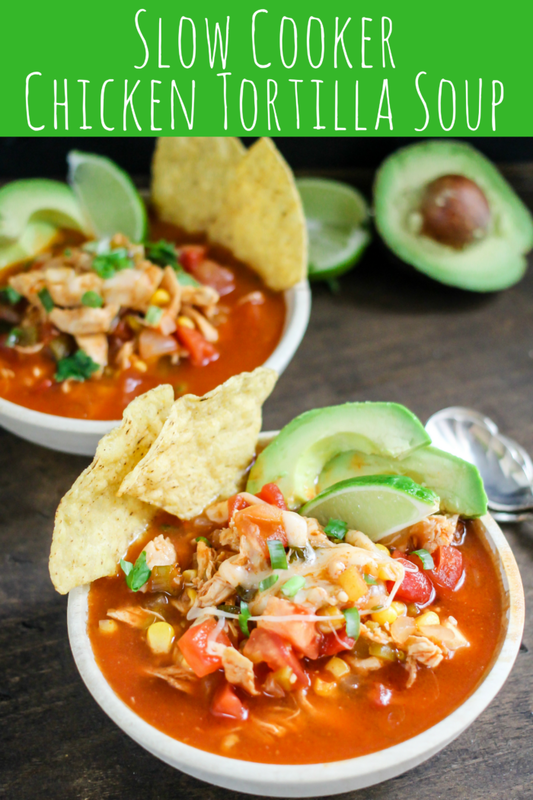 I consider this a super shortcut recipe, since we are using rotisserie chicken, but you can also make it with raw chicken breast cut into bite sized pieces, and cook it for the SAME amount of time. How about that, huh? You should remember when using the Instant Pot, that the time it takes to cook the recipe (7 mins), is not the total time of the recipe. You need to give the pot some time to ‘come to pressure’. Since this chicken noodle soup is a soup, it has a lot of liquid. In order for the pot to come to pressure, it needs to heat all of the liquid, which can take some time. For me, it took about 15 minutes to the pot to come to pressure. Once it comes to pressure, the cook time will start to count down. I opted to quick release the pressure this time, and I had to be VERY careful because some liquid comes out of the pressure release. I recommend releasing it VERY slowly, and having a hand towel close by so you can catch some of the liquid. I held the towel about 5 inches from the top of the release and off to the side – being VERY careful that my skin wasn’t in the path of the steam. You can avoid this by doing the natural release, but if you are in a rush to eat, you can do the quick release. I highly recommend the Instant Pot and I am already in love with it! 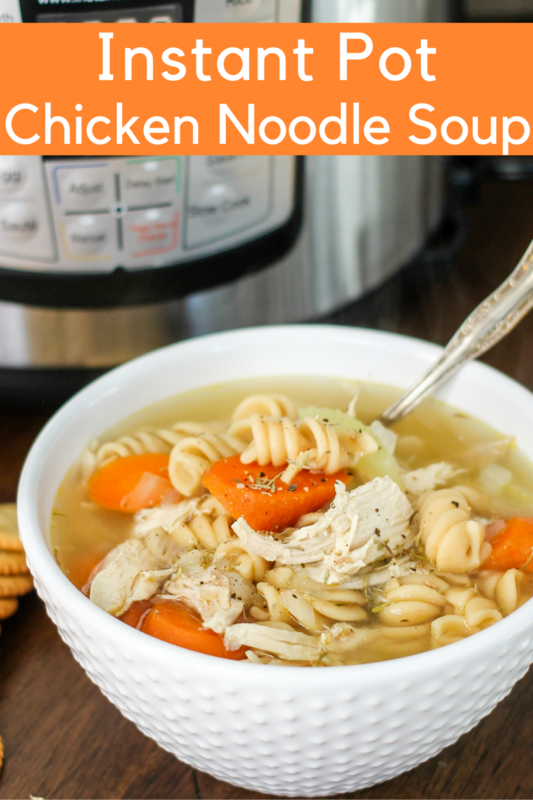 This Instant Pot Chicken Noodle Soup will definitely get you hooked! Instant Pot Mashed Potatoes: This Instant Pot Mashed Potatoes recipe has just a few ingredients that are easy to keep on hand so it is easy to make them as a side dish for a meal on any busy night! Add everything to the instant pot, close the lid. Select manual or high pressure, and add 7 minutes. Press start or manual again to begin. It will take about 15 mins to come to pressure, then the time will begin counting down. Once the 7 mins is over, you can natural release (not do anything) for about 15 minutes, or you can quick release the pressure. If you quick release the pressure, move the release VERY slowly, and have a towel on hand for any soup splatter that may come out. Be very careful. **Want to cook in the SLOW COOKER- Add all ingredients EXCEPT pasta. Cook on low for 6 hours. Add pasta and turn heat to high, cook for 1 more hour. Stir and serve. I don’t like whole wheat pasta can I use regular pasta? Yes, definitely! I will say though, that using wheat pasta in this recipe makes it softer, not the typical grainier texture you might be used to. This soup turned out great the first time I made it. Making another batch now for a kiddo down with the flu. The first thing he asked for was this soup! I am so happy y’all loved it! I hope your son feel better ASAP!!!! If I don’t want to use rotisserie chicken can I add chicken breasts? Uncooked? YES! Add in whole chicken breasts, and change the cooking time to 15 minutes! Remove the chicken from the pot and shred, then add back! Enjoy! Silly question – am I putting in just the bones of the chicken and then adding the meat back in after? Or am I adding in the meat I removed from the chicken?